Today you will be taken on a tour of the beautiful Angthong Marine Park! Including transfers, food, snorkelling gear and kayak. Explore the hidden lagoons, white beaches and viewpoints. Not to be missed! Back at the hostel every hour is happy hour – take advantage of a different great deal at the bar each hour! Today we’re on a snorkelling trip around the island! Phangan beach adventure tour – this includes transfer from the hostel, light breakfast, delicious buffet lunch, snorkelling equipment and kayaking. 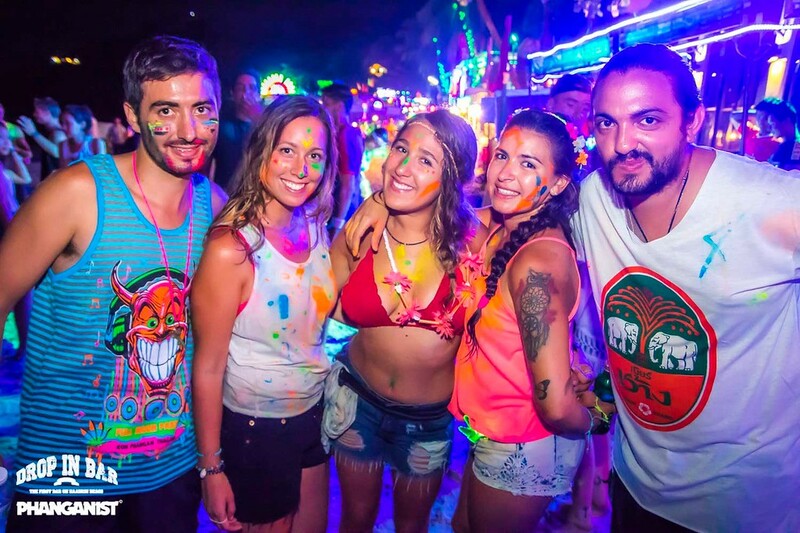 You will be taken to all the best beaches and snorkelling sites around Koh Phangan, as well as an incredible ziplining experience in the jungle. You will also get to try out your Robin Hood skills at an archery range, and experience a Thai traditional local heritage show. Transfer back to the hostel is included. 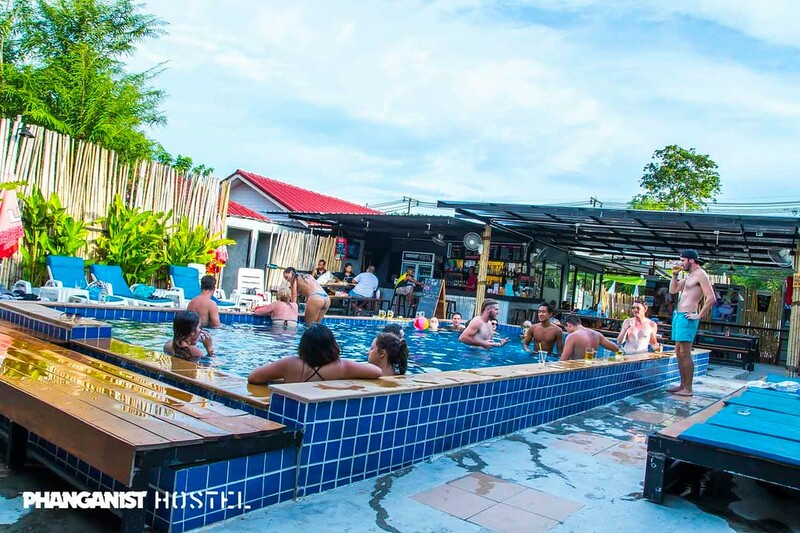 Head back to the hostel to grab a couple of drinks (1 bucket included – it’s your last night on Koh Phangan what else would you be drinking!) then hit up Haad Rin beach for your last night in paradise! Includes all of the above, plus a trip to Angthong National Marine Park! This national park is a fascinating archipelago of 42 or so islands in the Central Gulf Coast of Southern Thailand. There is a lot to do during your visit – hike to breathtaking viewpoints, relax on beautiful white sand beaches, swim, snorkel, and visit Bua Bake Cave or the Lagoon. 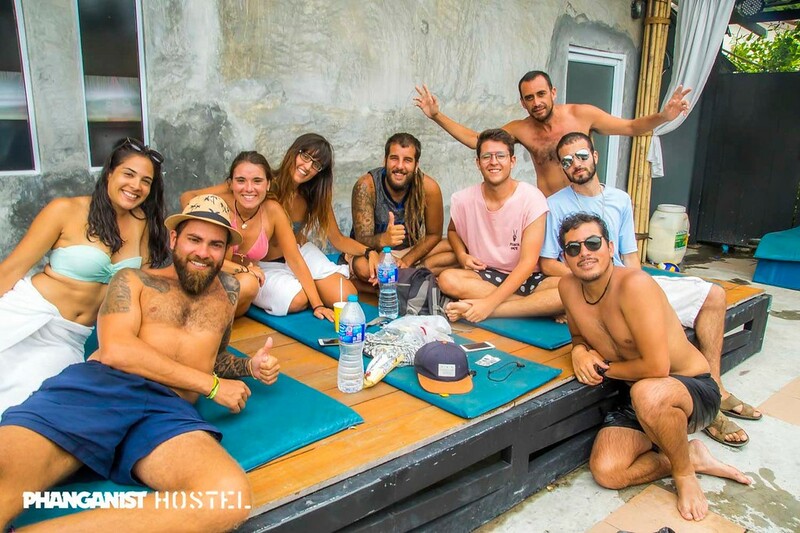 Transfer to and from the hostel is included, as well as light breakfast and buffet lunch.